The growth plans of local employers and the regional expansion of local banks are generating high levels of demand for accountancy and finance professionals in Malaysia. 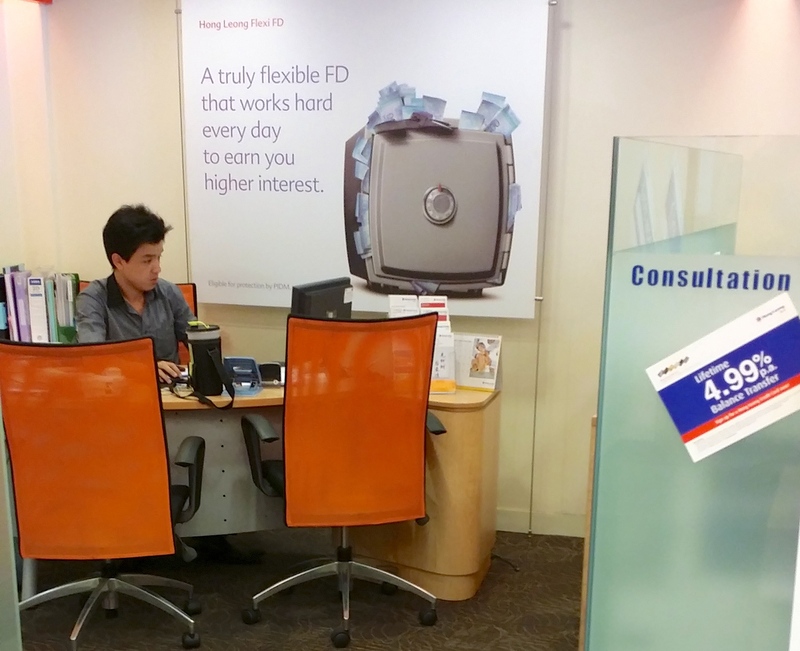 According to Chris Mead, regional director of Hays in Malaysia and Singapore, employers are beginning to implement their 2014 growth plans, which is creating exciting opportunities for top finance professionals. According to Hays, the accountancy & finance skills most in demand are: financial controllers, commercial finance managers, senior financial shared service centre professionals, CFOs, credit risk professionals, head of compliance, senior corporate credit approvers and analysts, and Islamic product development managers. as companies typically have a solid retention plan in place to keep candidates at this level, and offer a strong package to create a sense of loyalty. Commercial Finance Managers – Malaysia’s typical Finance Manager is transactional and finance focused, and lacks general business experience and commercial exposure. 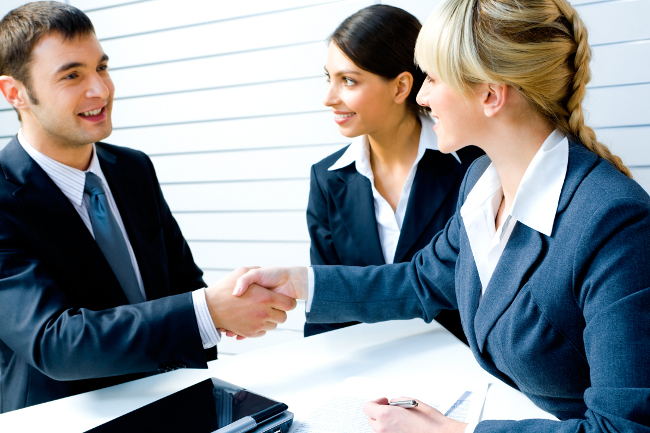 As a result, Commercial Finance Managers are in high demand to fill the skills gap. Senior financial shared service centre professionals – People at a senior level within shared service centres often move back into core finance, creating a skills shortage in this area. CFOs – Traditionally global businesses have not filled this job function with Malaysians. However given the trend to localise roles we are now seeing high demand for local CFOs from global businesses operating in Malaysia. Credit risk professionals – In response to Central Bank requirements, all banks are revising their credit quality and making sure their risk appetite is under control, which is fuelling demand for credit risk professionals. Head of Compliance – The requirements of regulatory bodies have created demand for Heads of Compliance as all financial institutions tighten controls to ensure group-wide compliance. Investment/Wholesale Auditors – Most financial institutions are streamlining their audit functions to specific sections. Growth within investment and wholesale banking has created a need for skilled Auditors in this space. Senior Corporate Credit Approvers and Analysts – Candidates need to have not only good credit skills but also the ability to articulate the reasons behind their accommodation. Yet the supply of candidates with both strong technical as well as soft skills is lacking within Malaysia’s corporate candidate pool. Islamic Product Development Managers – Malaysia is the biggest sukuk issuer globally and financial institutions are attempting to expand their array of Islamic products. As a result, most banks are looking for candidates who possess both conventional and Islamic exposure. Towards the end of 2013 we saw a marginal reduction in candidate applications in all areas of finance in response to Malaysia’s bonus structure. But in early 2014 we have already noted an increase in applications, which will ultimately lead to more movement in the jobs market. finance professionals. But it is also making it more challenging for employers to secure the top finance talent, who are aware of the demand for their skills. Adding to demand is the regional expansion of local banks. Most are tapping into the growing Islamic banking markets in the Middle East. In addition, some institutions are decentralizing their operations and incorporating specific functions, such as in credit and risk, in other countries that they operate in. As a result, senior employees are being transferred to regional offices to establish teams. A final factor adding to Malaysia’s busy accountancy and finance jobs market is GST implementation and Basel requirements, which are causing banks and insurers to tighten controls, improve back-end compliance and keep a closer look at risk ratings and capital requirements. 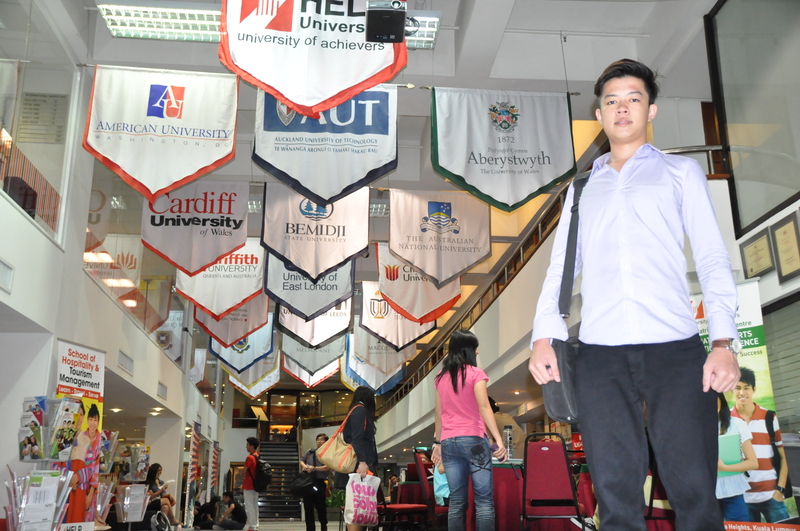 Julian Hum, from SMK St. Michael Institution, Ipoh studying Business at Asia Pacific University. best university doesn’t necessarily mean the most expensive. Students should choose the right university that fits them which has a good reputation for business programs, excellent facilities, top lecturers and an English-speaking student environment. Upon completion of the accounting degree programmes, graduates will have 9 paper exemptions from the total of 15 ACCA papers. I would recommend students who are weak in the English language to go for the accounting degree course first and then only pursue the ACCA. The ACCA is exam-based and marked in the UK. Curtin Sarawak is one of the few Universities in Malaysia that offers a variety of double major options which includes Accounting & Banking, Accounting & Finance, and Accounting & Entrepreneurship. Graduates of the Bachelor of Commerce (Accounting), Bachelor of Commerce (Accounting & Finance), Bachelor of Commerce (Accounting & Entrepreneurship) and Bachelor of Commerce (Accounting and Marketing) programmes at Curtin Sarawak are now eligible to sit MIA’s Qualifying Examinations and, on completion, will qualify as Chartered Accountants (Malaysia). Through its Qualifying Examination, MIA provides an avenue for membership admission for those who do not currently possess a qualification recognised under Part I and Part II of the First Schedule to the Malaysian Accountants Act 1967. Students can consider studying the accounting degree at Asia Pacific University where they offer various specialisations in Forensic Accounting, Taxation, Forex & Investments for students to choose from. Students at APU will get a degree awarded by APU as well as Staffordshire University, UK. For affordable universities with excellent facilities, students can consider UCSI University or HELP University, both with more than 20 years of experience in higher education in Malaysia. Students after SPM in Sarawak can study the Foundation at UCSI University’s Kuching campus first before continuing on to the degree at their campus in Kuala Lumpur. 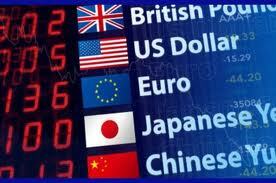 Students at HELP University can go for their homegrown Accounting degree courses. Students taking the Accounting degree course at KDU University College can obtain both the degree as well as complete the professional ACCA programme in 3.5 years. Top colleges offering finance degree programs in Malaysia are KBU International College and HELP College of Arts & Technology. Graduates from both colleges are awarded degrees by their UK University partners. across Malaysia to help them choose the right course and university. Highly experienced professional staff will talk to you and get to know you before giving advise on which course that will best fit you and your budget. Established in 2009, EduSpiral Consultant Services is an appointed representative for top reputable private colleges & universities in Malaysia. EduSpiral also represents Northampton University, UK, MDIS Singapore and Hong Kong Polytechnic University.